​Began her career as a platform artist and traveled for Paul Mitchell. 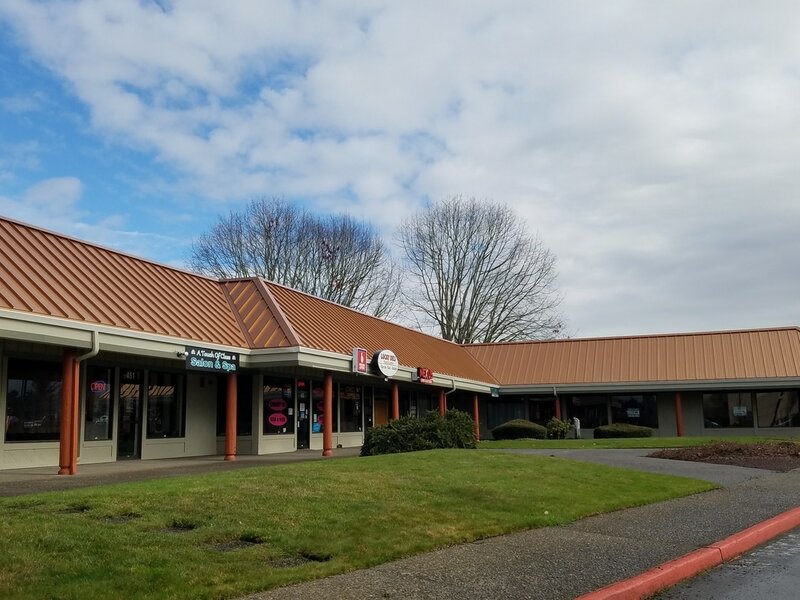 Owned her first salon in Anacortes Washinton, owned and operated Image Makers Hair Styling in Fairview and is now looking forward to a new adventure opening A Touch of Class S&S with her daughter. ​Specializes in color, haircuts for women and men, facial waxing and perms. Specializes in bridal and special occasion hairstyling, color/highlights, men's, women's and children's haircuts. ​Jenae has been a hair stylist in the Gresham/Portland area since 1996. Has been working in the Gresham area for over 20 yrs. 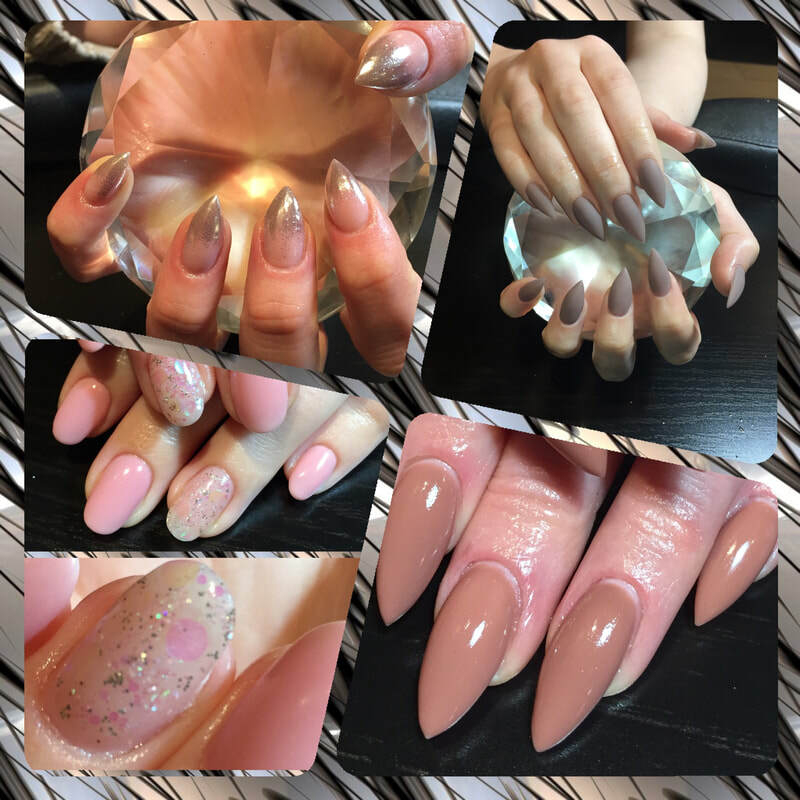 ​Gel Nails, Shellac, Pedicures, Fills, Overlays, full Sets, Manicures. ​Hours: Monday, Tuesday, Thursday, Friday and Saturday by appointment only. Please call for an appointment. Specializes in Japanese permanent straightener, hair color, haircuts for men, women and children, formal updo's. Manicures, pedicures, acrylics, pink and whites, gel nails, nail art. ​Add some polish to your life and beauty to your world. Valerie will treat your hands and feet to an experience like never before. For the last 5 years Valerie has offered nail care like no other. Her immaculate and obsessive approach to detail and care will not disappoint. ​Irma is bilingual. She speaks both Spanish and English. Irma loves what she does as a Stylist. She travels to Hair Shows from Seattle to Miami to stay on top of the latest trends, and learn new styles and techniques, so she can offer her clients the best service. Most of all she likes to see her clients leave her chair happy and feeling excellent about themselves. Services Offered: Haircuts, Color (Balayage, Ombre, Sun Kissed, Etc..), Updo Styles, Make Up and Threading. Lana is a master stylist. she specializes in balayage. blondes. color corrections. latest cuts and special occasion hairstyles. Lana has been doing hair professionally for the last thirteen years but has been doing hair as her hobby since she was a little girl. Hair has always been her passion. She loves her career and cares about each one of her clients. She stays on top of new hair trends by attending continued education classes regularly to make sure her clients are always leaving her chair happy and feeling beautiful about themselves.